We all know that texting and driving is banned in the majority of states in the US and is, at the very least, frowned upon elsewhere. But did you know that you might also be liable for knowingly texting someone that is driving in the event they are involved in an accident? The allegation stems from a New Jersey case where 18-year-old Kyle Best was driving and texting with his 17-year-old girlfriend, Shannon Colonna. Roughly 17 seconds after sending her a text, Best’s truck veered across the double yellow line and struck a motorcycle head-on. The two passengers on the bike, David and Linda Kubert, suffered extensive injuries. Colonna was included in the Kubert’s lawsuit for damages but she was ultimately found not liable as she contested she had no idea Best was driving. The New Jersey appeals court did, however, leave the ruling open to future precedent. 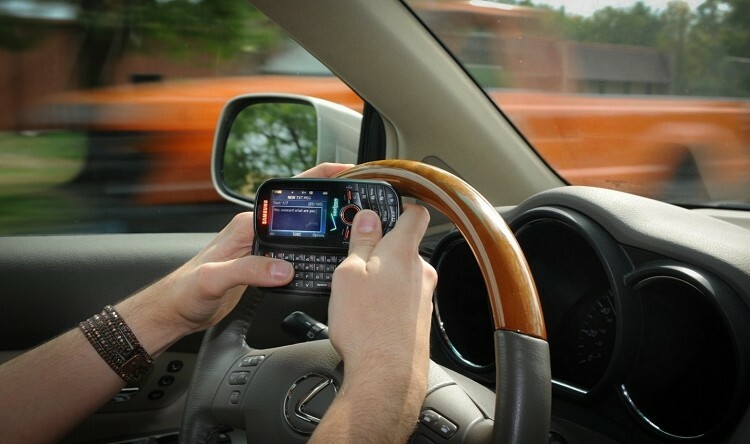 The ruling stated they hold that the sender of a text message can potentially be liable if an accident is caused by texting, but only if the sender knew or had special reason to know that the recipient would view the text while driving and thus be distracted. What is your opinion on the matter? Do you believe an accident caused by texting is the sole responsibility of the driver or should the person on the other end also take some of the blame? Also, how could anyone effectively prove that someone did or didn’t know if the person they were chatting with was driving?